Fountains are our calling. So if you’re looking to feature a fountain in your space, give us a call. We’ll help you build the water feature you’ve been dreaming about. 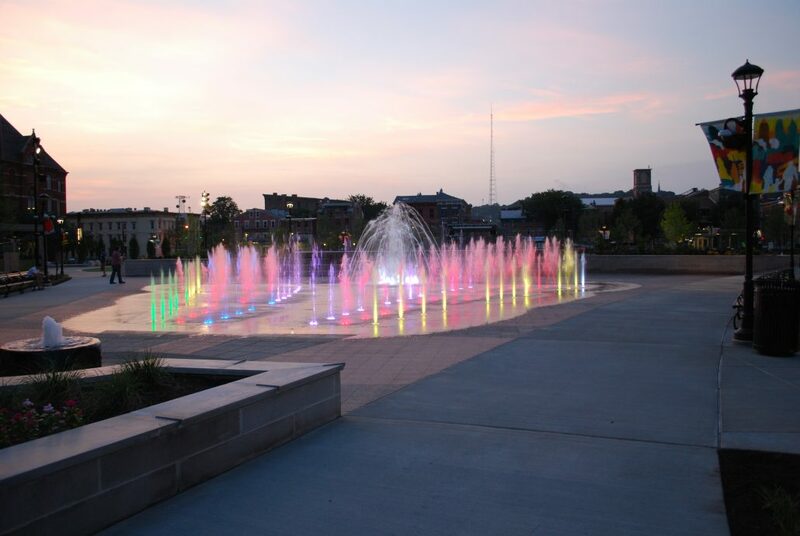 At SAI Fountains, we provide full-service, quality fountain design, construction and management for any sized project. Our team focuses on the mechanical, electrical and plumbing aspects (MEP) of each project – providing a collaboration of skills and experience to design your entire fountain from the drawing board to the completion. There are two types of MEP services – those that focus on design, and those that focus on installation. At Southern Aquatics, Inc., we provide you with both. Our award-winning fountain design and installation team create, execute and manage fountain projects on scale. For over a decade, Southern Aquatics, Inc has designed, built and helped manage over 100 commercial water features across the United States. We focus on quality workmanship and professionalism. We are an American team and we work to provide the experienced, professional and attentive service that sets us apart, and defines the standard. We at SAI Fountains have earned a reputation for creating organized, creative and efficient fountain design and construction – which has distinguished us for over 10 years. Each fountain we build is uniquely tailored to individual client needs and wishes. We provide mechanical, electric and plumbing service, as well as fountain design and budgeting to make certain your vision become a reality. Set up an appointment today with our team and find out how we can take your vision to the next level.